The bond shared between a companion animal and a pet parent is unique and we truly believe that they are an important member of the family. At Companions For Life, we help families say goodbye to their beloved companions and remember the joy they brought to their lives. 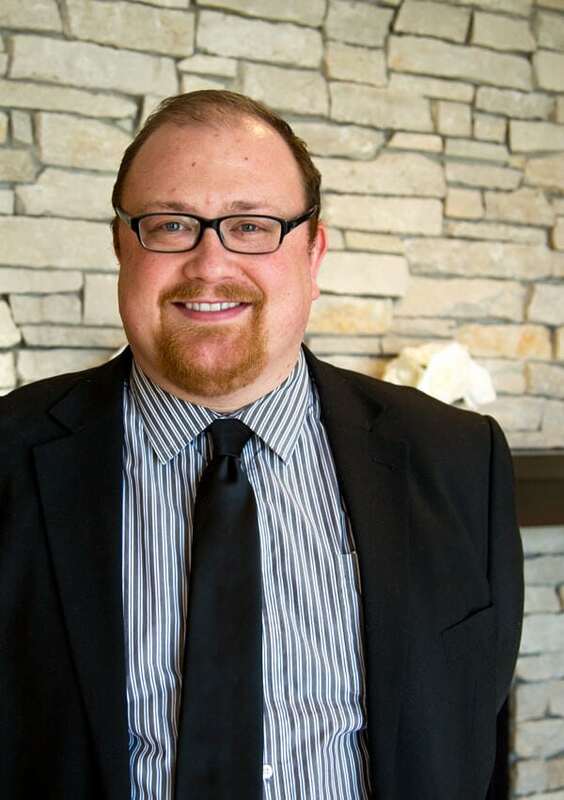 Companions For Life was founded in October of 2010 by C. John Linge in Cedar Rapids, Iowa. When he and his wife Dina felt the loss of one of their beloved rescue Huskies, they quickly realized there were no local pet cremation providers who understood how to help grieving families. John was in a unique position to do something about this-for more than 85 years, his family has dedicated themselves to serving those grieving the loss of a loved one. 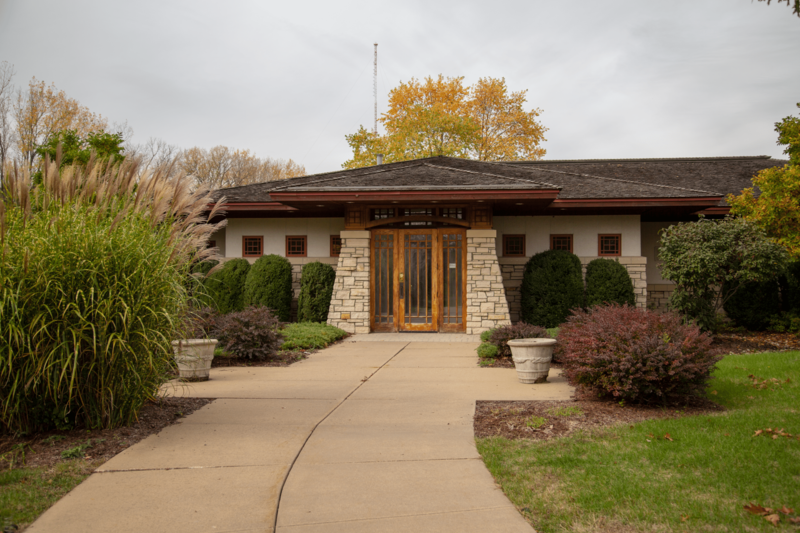 John’s grandfather, Carl K. Linge founded Cedar Memorial Park Cemetery in 1929, and John’s father, David, established Cedar Memorial Funeral Homes in 1965. 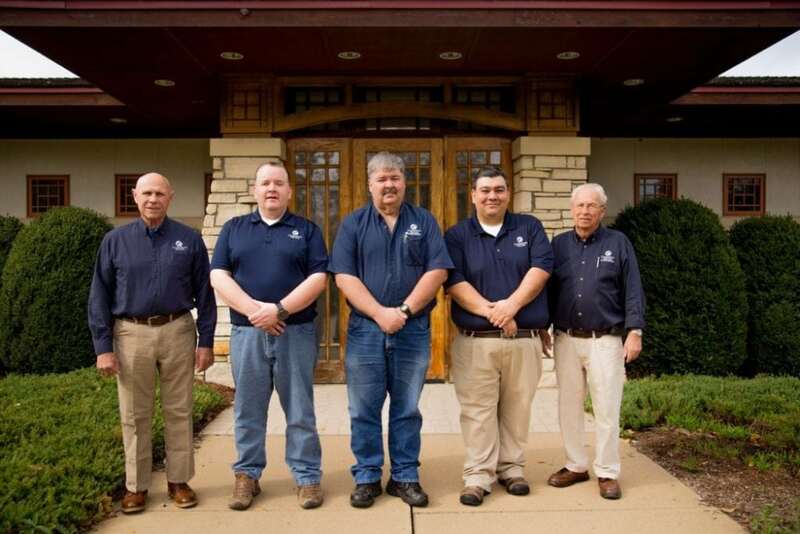 Following in their footsteps, John founded Iowa Cremation in 2000 and built the Cedar Cremation Center in 2001. 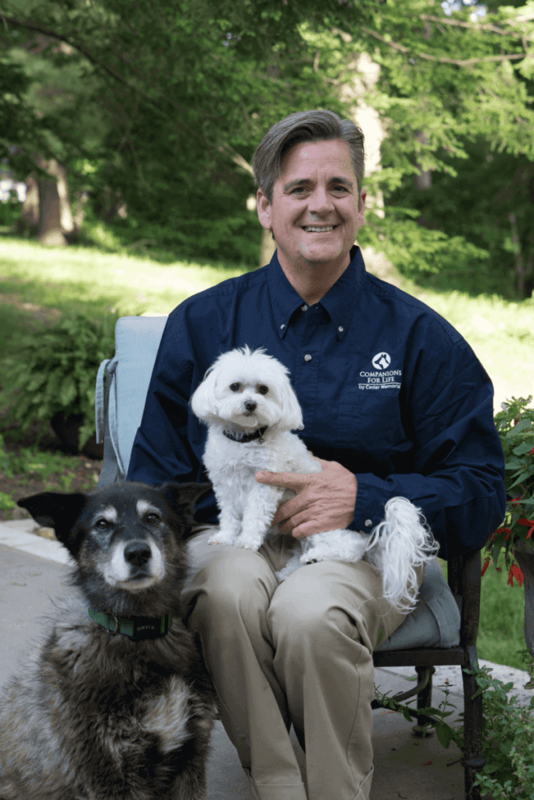 The caring and professional service offered by Companions for Life was built on the foundation of this experience, and in 2016, a new facility in Waukee, Iowa was built to give more families access to compassionate pet cremation services. Companions For Life works with veterinarians who are looking for a trusted partner to serve their patients. And because approximately 10% of deaths occur at home or after hours, Companions for Life also works with the public directly. From the time a cherished pet is brought into our care, our staff treats them with the reverence and respect they deserve. Companions For Life operates transparently and welcomes tours of our facilities in Cedar Rapids and Waukee. The compassionate staff at Companions For Life understands the heartbreak you feel when a beloved pet passes away. As fellow animal lovers, we take great care in respecting and preserving the memory of your companion before, during, and after our services.